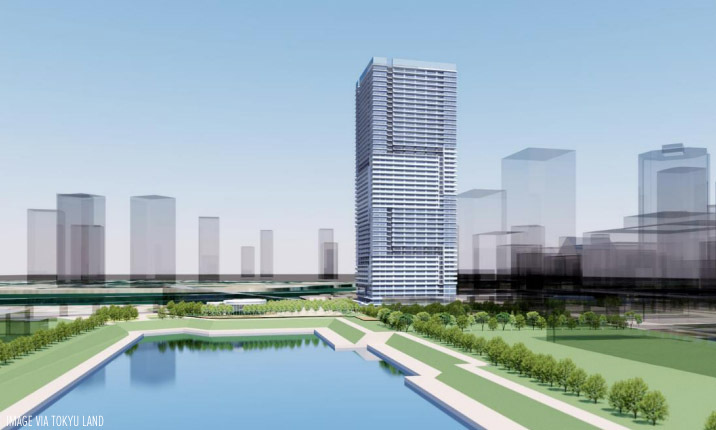 A 180m tall, 48-storey high-rise condominium is planned for the man-made island of Toyosu in Tokyo Bay with completion tentatively scheduled for March 2022. 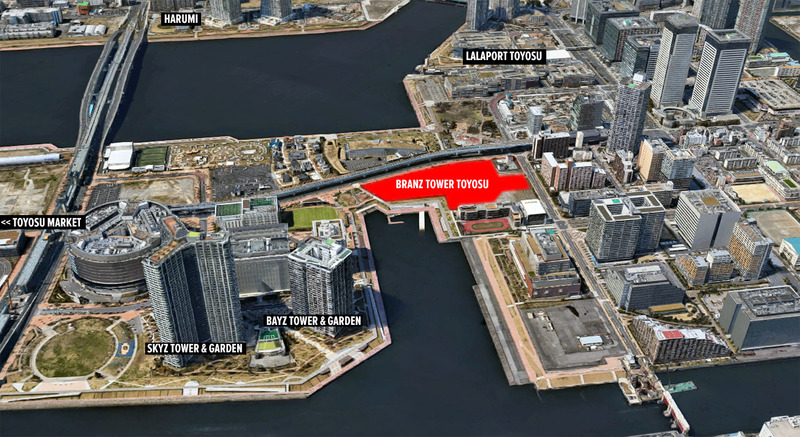 Branz Tower Toyosu (formerly the Toyosu District 1-1 Block Project) is a joint-venture between Tokyu Land, Nippo Corporation and Taisei-Yuraku Real Estate. The project will include 1,153 apartments, some retail space and a children’s nursery school. Construction began in September 2018. With a total building height of 180 meters, it will be 25 meters taller than the nearby SKYZ Tower & Garden condominium that was completed in 2014. 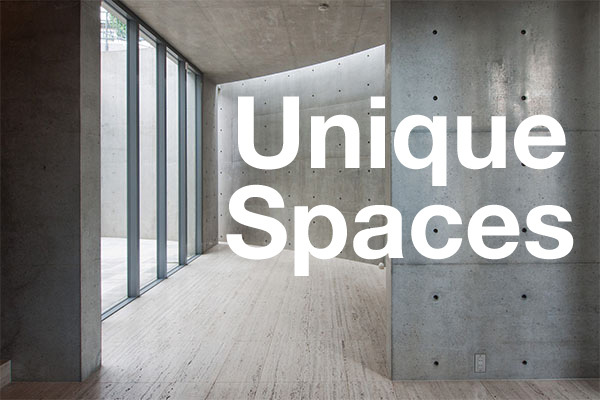 The building is a 15 minute walk from the new Toyosu Market and a 6 minute walk from Toyosu’s main attraction – the LaLaport Toyosu shopping mall. The Daily Engineering & Construction News, August 30, 2018. 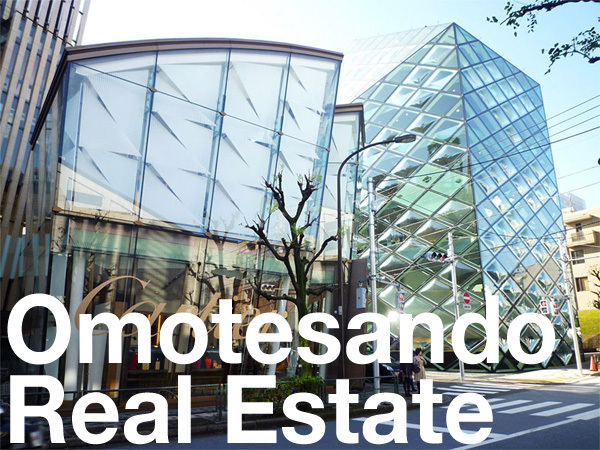 Tokyu Land News Release, November 30, 2017.